ONE NEW STORE IN PHNOM PENH! 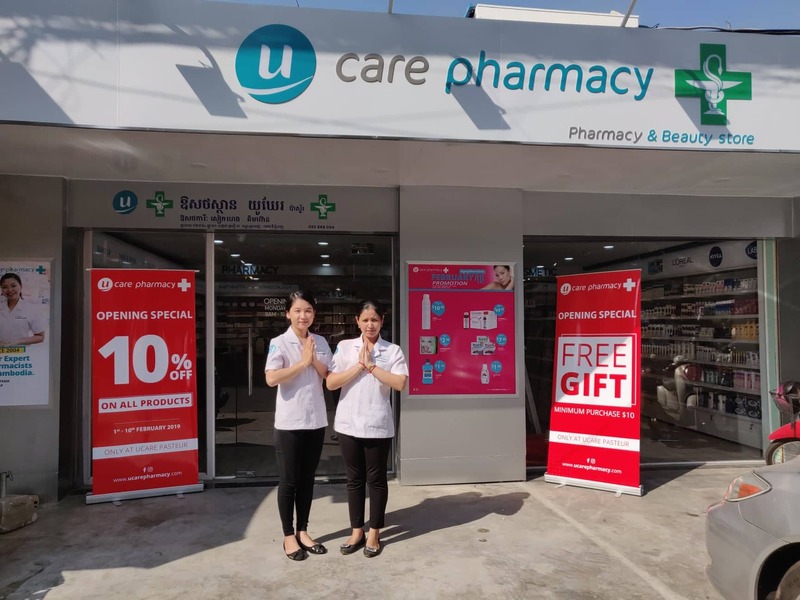 We are glad to announce that Ucare Pharmacy has opened a new branch in Phnom Penh ! The pharmacy is located at Pasteur (street 51 corner 184). With 22 stores around Cambodia, we are the first chain of pharmacies and beauty stores in the country. 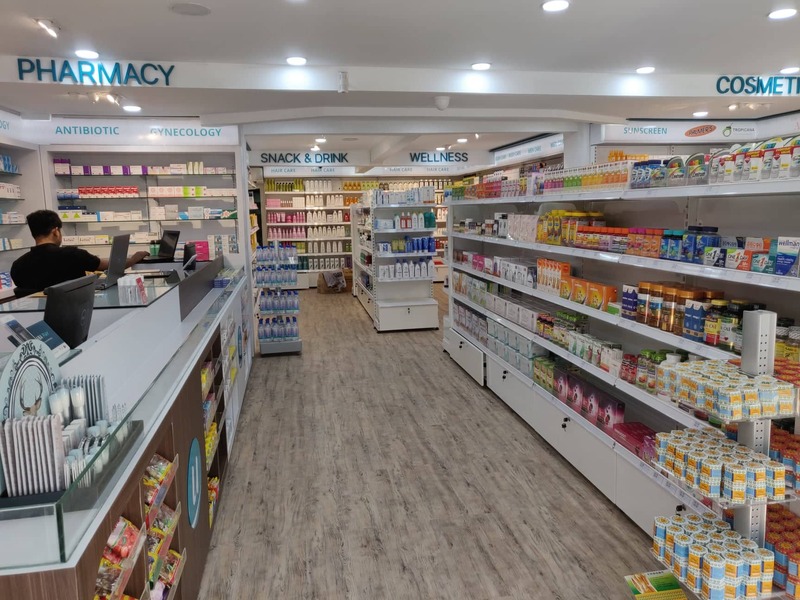 Our new store is divided in 3 parts : pharmacy, wellness and cosmetics. 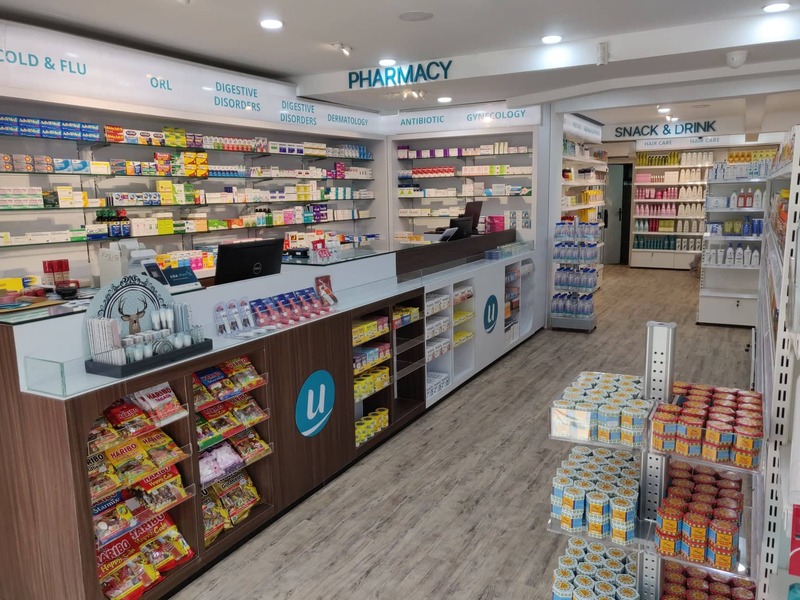 Each store offers a large range of international cosmetic brands as well as a pharmacy attended by a qualified pharmacist. Our dedicated team is waiting for you from Monday to Saturday from 8am to 10pm. 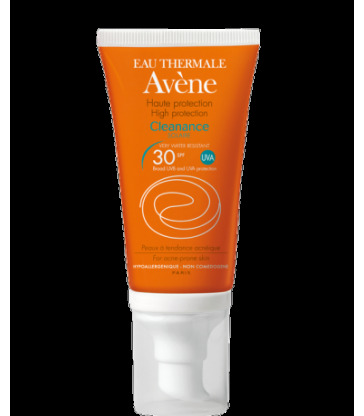 PASTEUR: No 129E0, ST 51 corner 184, Sangkat Pshar Thmey 3, Phnom Penh (Next to Smile minimart).